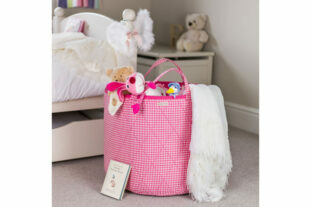 Brighten up their bedroom or playroom with the stunning Pink Flowers Rug. 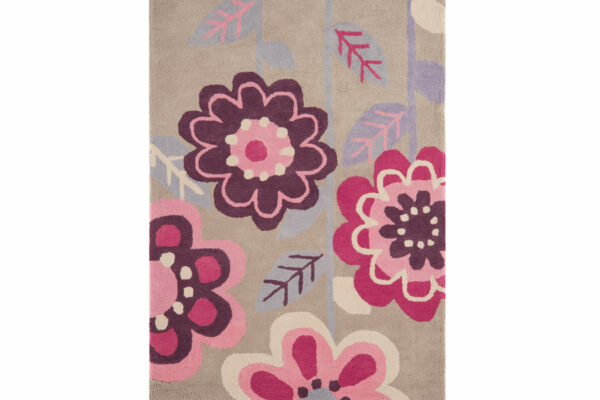 Made from 100% Cotton the fabulous rug features a pretty pattern of pink and purple flowers on a neutral background. 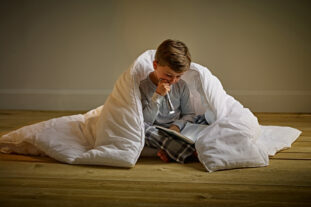 This rug is perfect for creating a centre piece in any room.